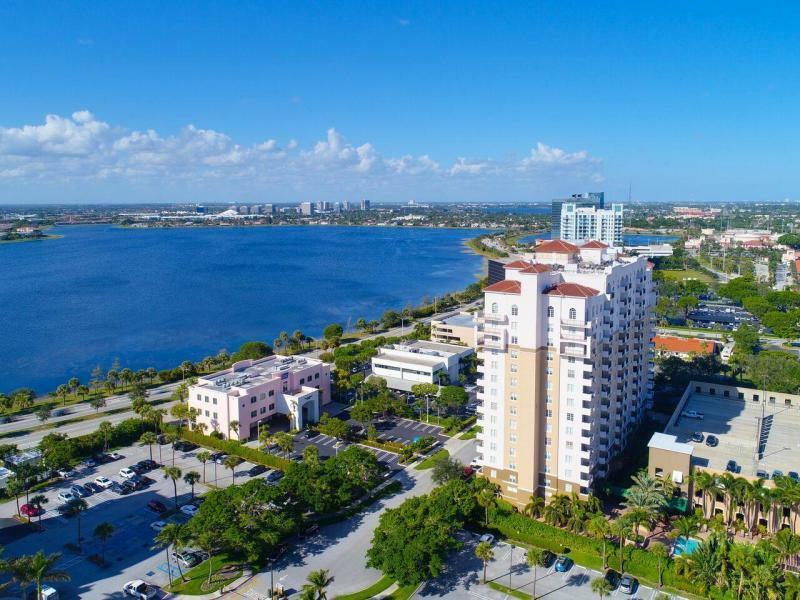 All MONTECITO PALM BEACH COND homes currently listed for sale in West Palm Beach as of 04/21/2019 are shown below. You can change the search criteria at any time by pressing the 'Change Search' button below. "Check out this Stunning Lower Penthouse with 11-foot ceilings and mesmerizing views of shimmering Clear Lake. Awesome sunsets. Covered Balcony. DESIGNER MODEL: stone accent wall, Venetian plaster walls, custom window treatments, kitchen features copper ceiling, granite countertops, stainless appliances. Brand NEW A/C. F-S W/D. Garage parking for up to 2 cars. Lush landscaping, heated pool, sauna, hot tub, fitness center, social room, grill, biz center, 24/7 front desk. Walk to Kravis Center and Downtown. Easy access to I-95, Airport, Brightline, restaurants and beautiful Palm Beach. BEST VALUE Downtown West Palm Beach." "Rarely available corner Unit on the first floor;high cathedral ceilings with large Arched windows,Tile floor throughout. Montecito is a well maintained resort like condo. Apartment with washer and dryer, custom built kitchen cabinet,split floor plan. Amenities included club house,Billiard Room,library,GYM,gated indoor Parking, Pool,24-hour Concierge. Walk to City Place and 5 min. drive to the beach. Washer/Dryer in unit, small pets allowed. 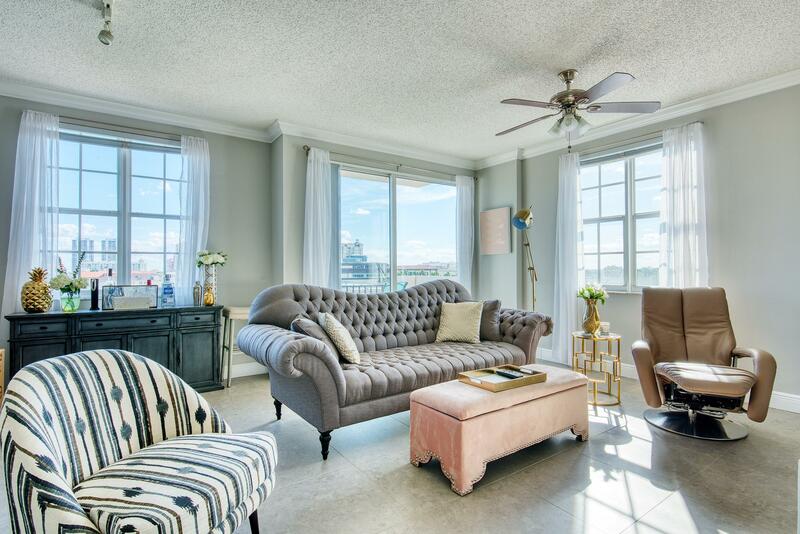 SELLER FINANCING AVAILABLE WITH 20% down, 6% interest and 3yr Balloon.P&I equal $1190 monthly or Interest only for $992 monthly"
"Enjoy inspiring Southeast city views in this beautifully renovated 2 bedroom corner unit at the desirable Montecito. Renovations were made in 2017 featuring modern, clean finishes including white alabaster kitchen cabinets and two-tier quartz counters with full backsplashes, and a new AC. The unit features oversized Dolman porcelain tile throughout including the balcony. Two master suites include custom designed vanities with beautiful quartz countertops. Primary bath includes vessel sink while secondary includes an under mounted sink. New wide floor molding flows throughout the entire unit. 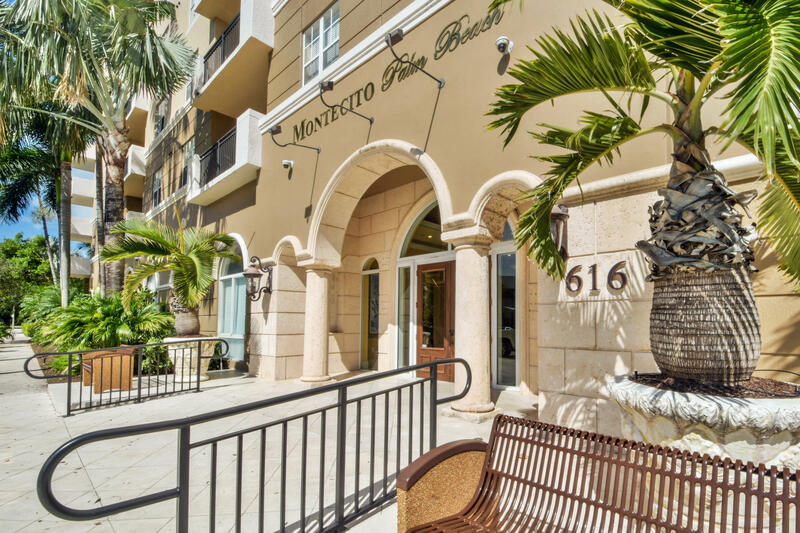 The Montecito is a luxury building with a ground floor pool, hot tub, fitness center, club room, business center, and 24hr concierge with fob only access." "MOTIVATED SELLER! 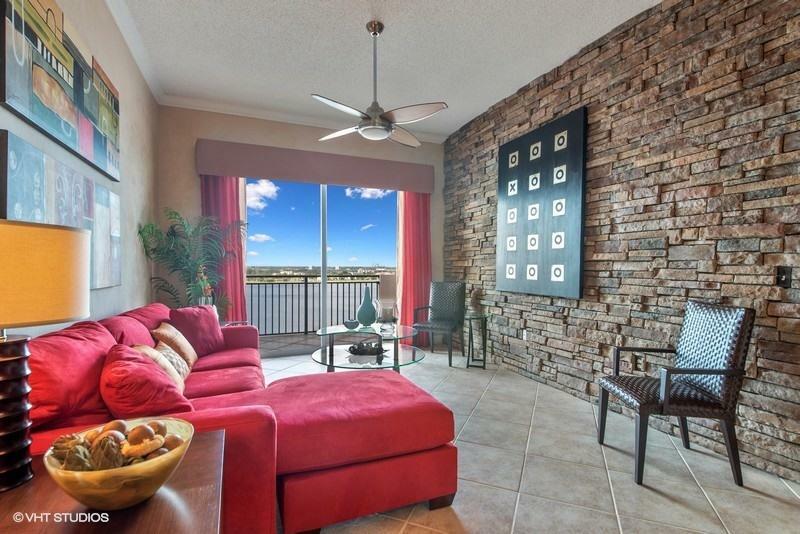 Eighth floor, corner unit with beautiful views of gorgeous lake and sunset. Immaculate and move in ready. with brand new high end, washer and dryer. Crown molding, stainless steel appliances and updated fixtures. Split bedroom for extra privacy. Building amenities include club house, billiard room, library, gym, gated indoor parking, pool, 24-hour concierge. Walk to City Place and Tri-rail. Less than 5 min. drive to the beach and minutes to the airport.. Montecito is a well maintained resort like condo building perfect for year round or seasonal living." "Great condo walk to new brightline train. 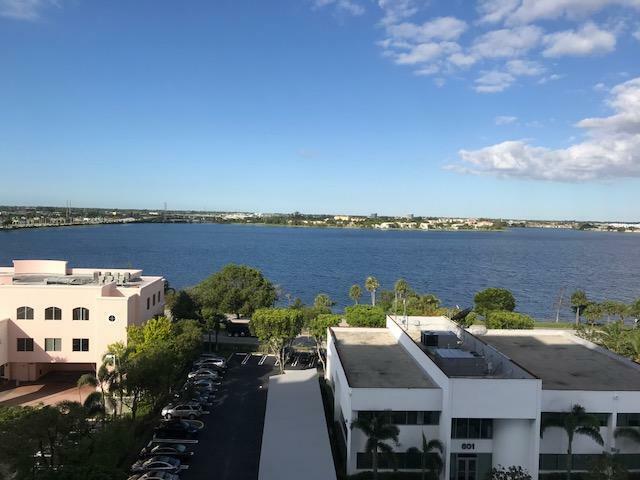 Covered parking easy access to 95 3rd fl great sunsets over clearwater lake. Walk to Kravis center a must see." "***SELLER OFFERS 3 MONTHS OF PAID HOA DUES ***LIVE AT WALKING DISTANCE FROM FABULOUS CITY PLACE,2 SPACIOUS MASTER BEDROOMS 2 BATHS *CEILING FANS IN EVERY ROOM*THIS BUILDING OFFERS: *COMMUNITY POOL, SPA & SAUNA* ELEGANT CLUBHOUSE WITH BAR AND BILLIARDS TABLE*24 HOUR FITNESS CENTER & MASSAGE SUITE*. 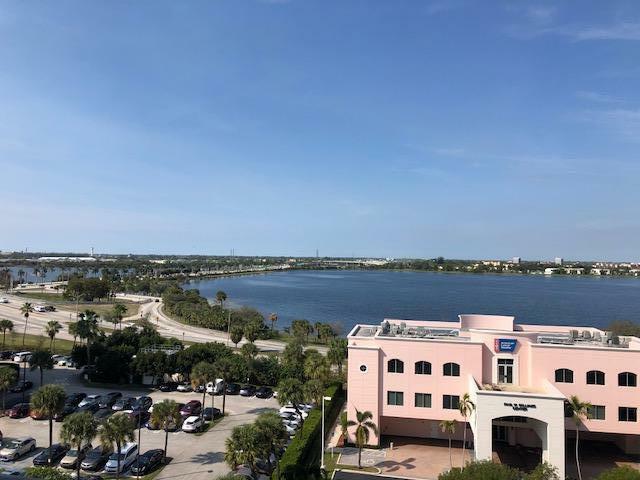 GREAT LOCATION CLOSE TO I95, SHOPPING AND RESTAURANTS,CRAVIS CENTER, WPB CONVENTION CENTER AND MANY MORE TO ENJOY IN THIS AREA." "LOVELY CORNER UNIT FACING CITY WITH SOUTHEAST EXPOSURE AND EXTRA WINDOWS. BRIGHT AND LIGHT FLOORPLAN. LARGE CLOSETS AND 2 BEDROOMS IN A MASTER SUITE STYLE. NEW A/C AND FULL SIZE WASHER AND DRYER IN UNIT. 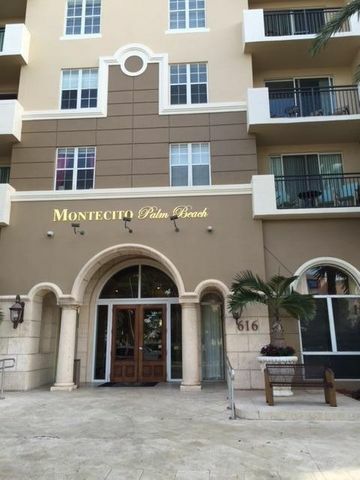 MONTECITO IS CENTRALLY LOCATED IN BUILDING WITH RESORT STYLE AMENITIES. 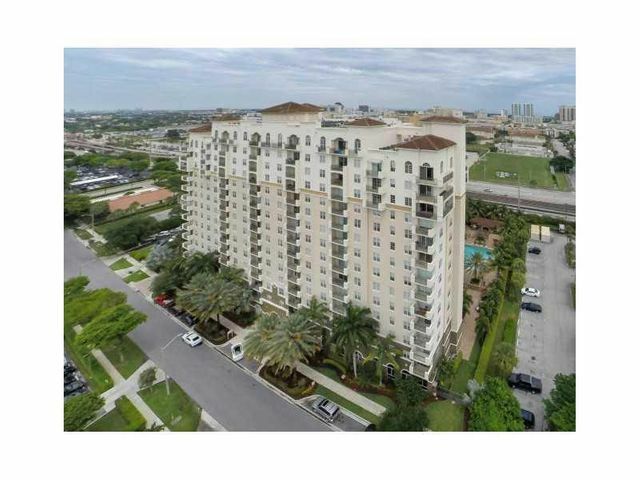 WALKING DISTANCE TO CITYPLACE AND KRAVIS CENTER." "BEAUTIFUL 1/1 CONDO UNIT WITH WOOD FLOORS THRU OUT,CROWN MOLDING,STAINLESS STEEL APPLIANCES. LUXURIOUS AND AFFORDABLE DOWNTOWN LIVING. SHORT WALK TO CITYPLACE, CLOSE TO EVERYTHING. THE BUILDING OFFERS MANY AMENETIES; A RESORT STYLE POOL, SAUNA, JACUZZI, GYM, CYBER CAFE, BUSINESS CENTER, HIGH SPEED INTERNET, AND MUCH MORE." 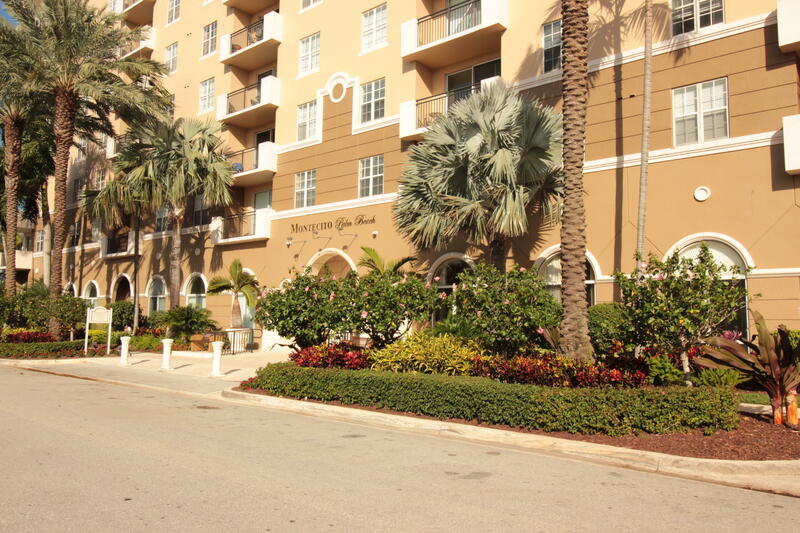 "BEAUTIFUL LUXURY CONDO CONVENIENTLY LOCATED DOWNTOWN WEST PALM BEACH. MINUTES TO FINE DINNING, SHOPPING, ENTERTAINMENT AT CITYPLACE,, CLEMATIS STREET AND CLOSE TO THE HIGHWAY AND PALM BEACH AIRPORT.THIS FULL SERVICE BUILDING OFFERS CONCIERGE SERVICES, POOL, SAUNA, JACUZZI, GYM, CLUBHOUSE, CYBER-CAFE, COVERED PARKING AND MANY MORE AMENITIES. MUST SEE TO APPRECIATE!"